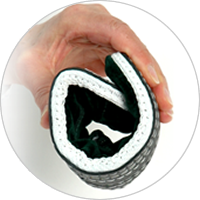 Our Friulans are made with the finest quality materials and while retaining their typology in machining, we are always at the forefront of the latest technology for your foot health. 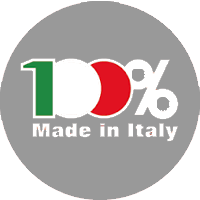 We are strong in the notorious MADE IN ITALY and a ten-year family passion for this article that does not allow us to leave it in the hands of someone who does not love it and does not know how to make it. For these reasons only a careful and continuous personal control guarantees us the serenity and the awareness of giving you a product worthy of its name. Someone is allowed to doubt the originality of our product for the right price that comes to the end customer, but we can afford this as PRODUCERS and not resellers. 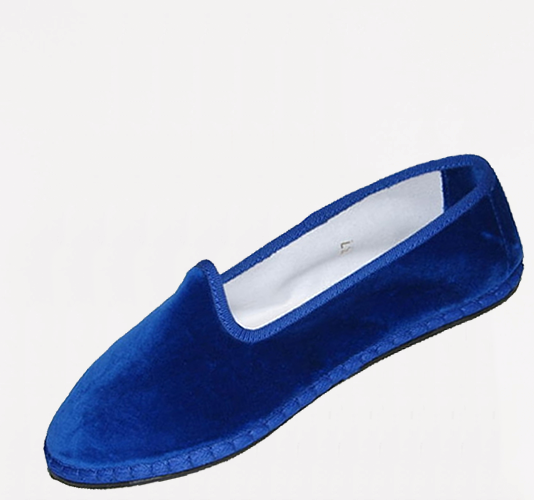 That’s what remained the hand stitching to unite the upper to the sole, which is still today realized by the skilled and quick hands of our women as technology and industry have failed to equalize them. 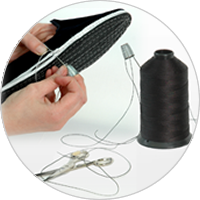 Thanks to this technique, the inner coupling of our footwear keeps the breathability of our fabrics, guaranteeing the durability of the product and the possibility of washing them even in the washing machine. 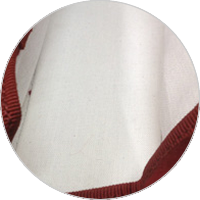 Our Friulana are completely packaged in Italy by skilled craftsmen. Parutto Calzature utilizza cookie sul proprio sito per assicurare un’eccellente esperienza di navigazione ai propri utenti e per raccogliere informazioni sull’utilizzo del sito stesso.